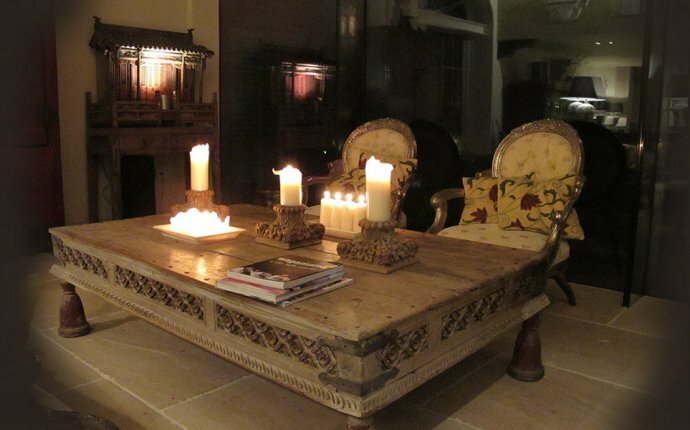 Richard Harding, the owner of Four Oaks Nurseries, became interested in Indian antiques about seventeen years ago when he and his wife Judith were visiting India. 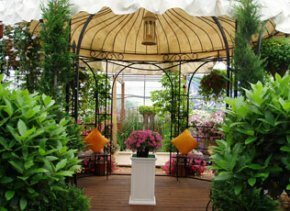 They began to buy pieces for her antiques shop in Mallorca and when Richard later acquired Four Oaks Nurseries, he decided to test the UK market through Four Oaks Direct, the retail plant outlet. His first purchases were mainly garden and architectural antiques. Every year in November, Richard and Judith spend a month in India on a buying trip and container loads of new lines arrive in the UK during February and March, a selection of which will appear on this site. There is much more to see in the warehouse and customers are welcome to browse. @Citation Needed: These craftsmen continue to create or recreate many antique and modern pieces of furniture.